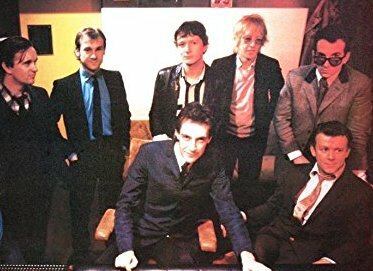 “Squeeze tribute album is finished, it has been, and it’s mastered. I’m just still shopping it around seeing if there’s any Squeeze fans in power that can help me get this thing out. Besides Squeeze themselves, who are the biggest fans of the album. It’s been done. There’s a couple of songs now I want to remix if I were ever to put this album out. For now we’re experimenting with the idea of releasing a couple of songs from it like the Elvis song, and the Roots with guys from Squeeze singing on it, and Erykah Badu song, and a Todd Rundgren song. So maybe those four. The complete Record Store Day 2018 list is here. 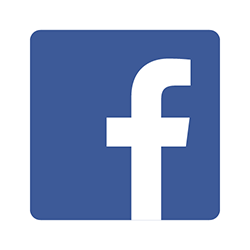 Follow updates at twitter/TheFutureHeart and facebook/TheFutureHeart, and in the Record Releases Facebook group. 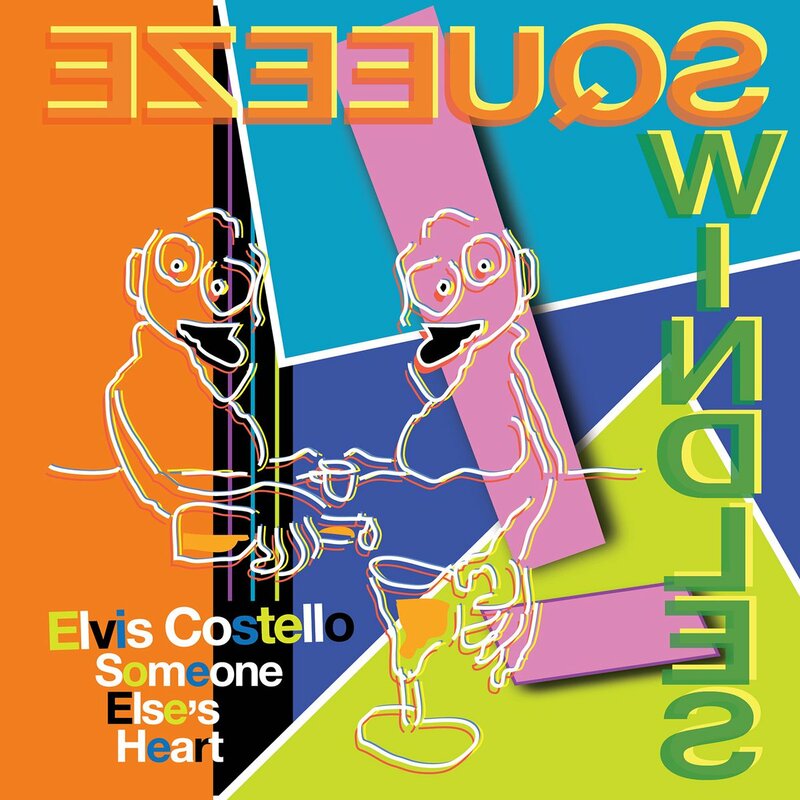 “Someone Else’s Heart” was originally recorded by Squeeze on their 1981 album East Side Story, produced by Costello (stream that version at the bottom of this page). Costello’s full-circle cover was recorded in 2011 for the years-in-the-making Squeeze tribute album by hip-hop royalty/Tonight Show house band The Roots. It marks the first studio recording collaboration between Costello and The Roots – specifically Questlove, Kirk Douglas, Owen Biddle, Ray Angry, and Frank Knuckles – and led to their full album together two years later, Wise Up Ghost. In a separate interview with Fast Company Mandel elaborated “that Squeeze tribute record started back in Philadelphia long before we got to Fallon. Eventually, Ahmir [Questlove] got more involved, drumming on some stuff and then, once we started working on Fallon, we had more access to a lot of these artists and every once in a while, if I thought somebody was right for that album, me or Quest would ask them to be on it.” For instance, after Elvis and The Roots met each other and together performed a version of Costello classic “High Fidelity” arranged by Mandel on a 2009 episode of The Tonight Show. “I could just hear that Questlove would sound great playing it, and Kirk sang backing vocals,” Mandel explained to Electronic Musician.